I have a new favorite device! 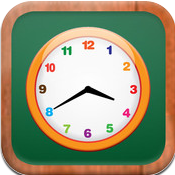 I was given the opportunity to write a review for a new app called Educam Classroom Viewer. The app works in conjunction with the Ken-A-Vision corporation’s document camera or digital microscope. 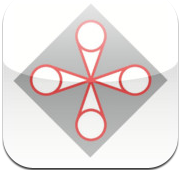 Simply load up the camera, begin an online session, and open the Educam app. 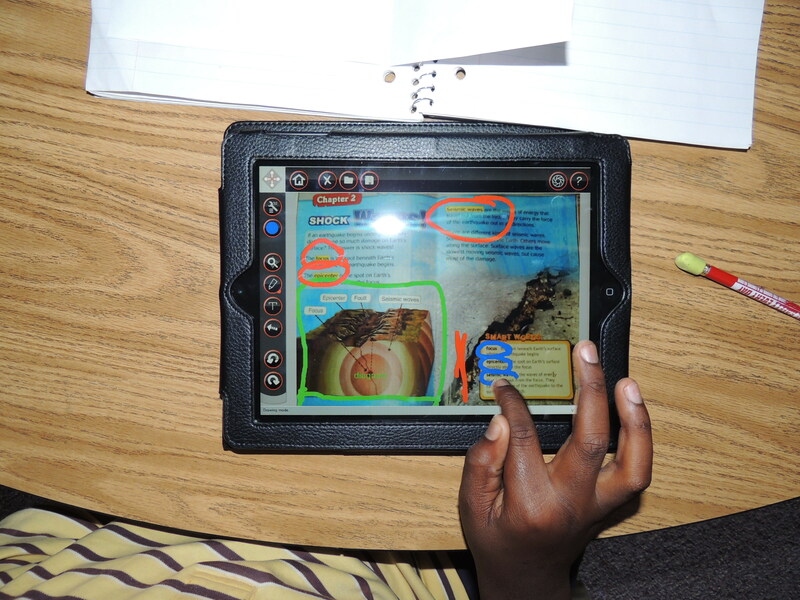 The document camera and app communicate – showing whatever the teacher is displaying on the student’s iPad. The beauty of it all? 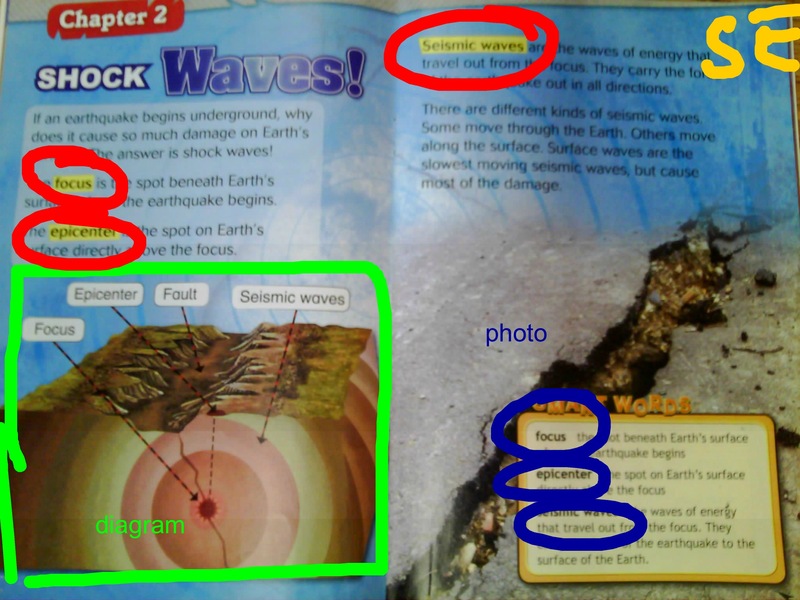 The students can then annotate the image in all sorts of different ways. 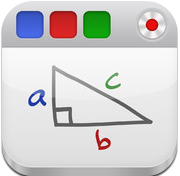 The app itself allows students to draw on the image with a variety of pen sizes and colors. Students can also type notes and use arrows to label parts. When finished students can then save the image to the iPad’s photo gallery. From there you can email the image, upload it to a cloud device like Dropbox, or download it to a computer. I tried the app in two ways this week. With one group of students we’ve been working on multiplication and math vocabulary words. In a spur of the moment idea, I put a multiplication problem under the document camera and sent it to my kids. I then assessed their knowledge of the multiplication vocabulary by having them follow specific directions. 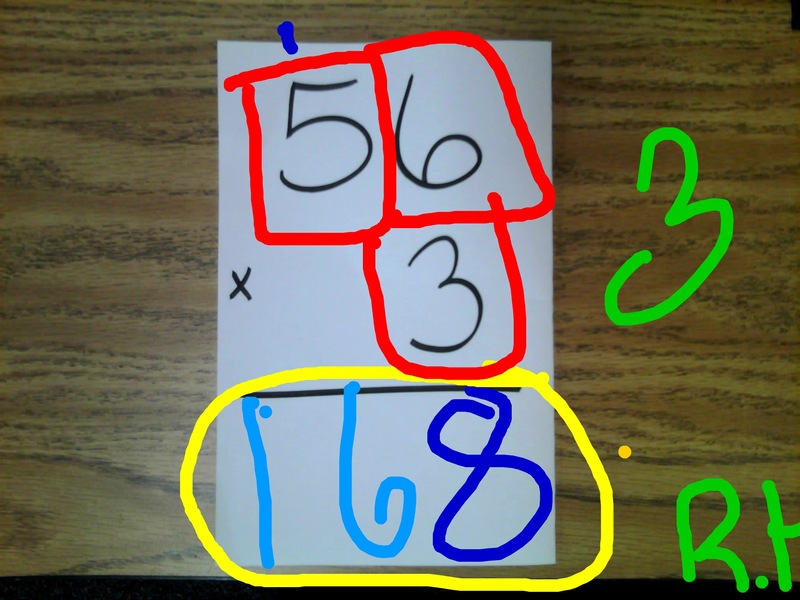 First, students had to solve the multiplication problem. They then had to put a red rectangle around the factors of the problem and a yellow circle around the product. They had to put the multiples that they counted by out to the side of the problem. Students then had to email me their finished image. Super easy assessment and a great way for my students to apply their vocabulary knowledge. With another group of students we spent way more time with the app. We’ve been studying text features as they relate to informational texts. Instead of photocopying pages from a book for students to mark on, I simply put a book under the document camera and sent the image to the students. I hooked one iPad to the LCD projector so that I could model for my students where the buttons were and how to use them. Students had to identify graphic features and label them using the text box feature. They also had to use the pen feature to locate various print features. 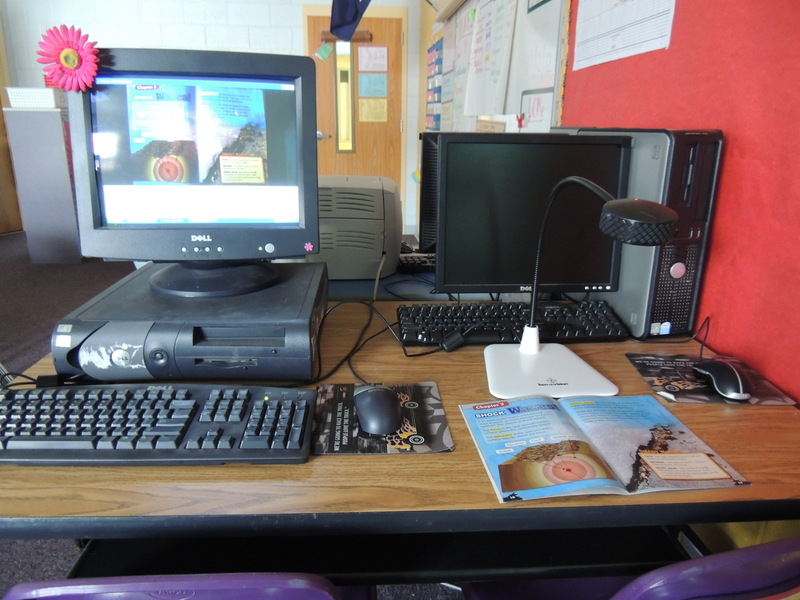 The buttons were so user-friendly that it took very little instruction for my students to be completely independent with the app. Label the graphic features and circle the print features. I love any app or device that results in product based learning. It helps my students own the learning and brings my lessons a higher level of rigor. These were my first two attempts with the device, and I’m already spinning lesson ideas on other ways to incorporate the app. (We’re working on cause and effect – maybe a photo on one side, and the students have to draw and write a short description of the effect in the space next to the photo?) I’m really hoping for the opportunity to have more time to use the device and hope to report back with more ideas. 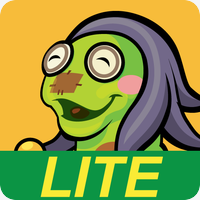 When the full review I wrote for Fun Educational Apps is posted, I’ll link to it here.